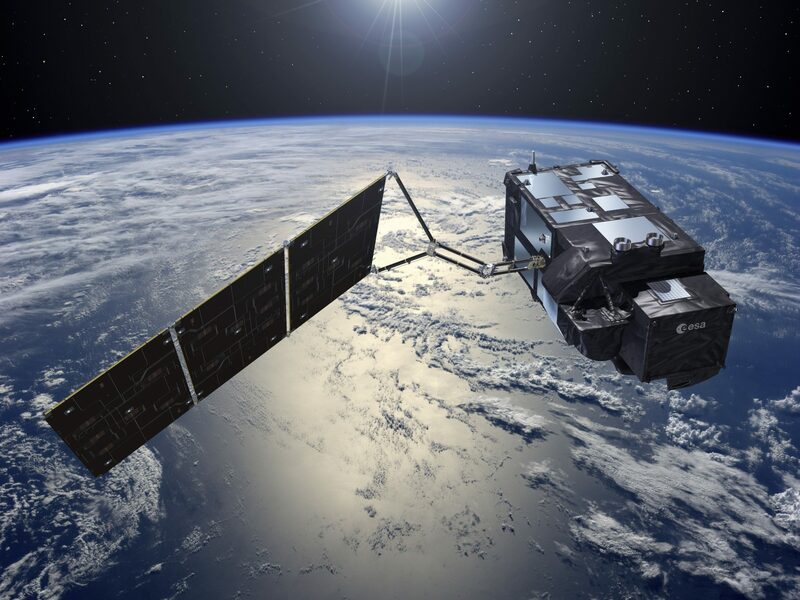 Sitael, the largest private satellite company in Italy, will set up its headquarters in Adelaide and become the first company in Australia with the capability to design and manufacture satellites and payloads of up to 300kg. In making the announcement, the company’s CEO Nicola Zaccheo said Sitael Australia will focus on developing innovative small satellites, space missions, and space technologies in upstream, downstream and ground segments. “SITAEL is the first large space company manufacturing space systems in Australia,” Mr Zaccheo noted. Premier Steven Marshall said the move will further cement the state’s international reputation as a hub of innovation and an ideal environment to develop fresh ideas in the space industry. “SITAEL is an innovative company leading the development of next-generation small satellites, and their decision to expand into South Australia demonstrates confidence in our state’s growing space industry,” Mr Marshall stated. “SITAEL’s move into Adelaide will create high-tech jobs for South Australians, open up new collaboration opportunities with local companies and strengthen our state’s reputation as a leader in space innovation and technology development. “We are focused on building our thriving space industry to make it a key contributor to the growth and diversification of South Australia’s economy.